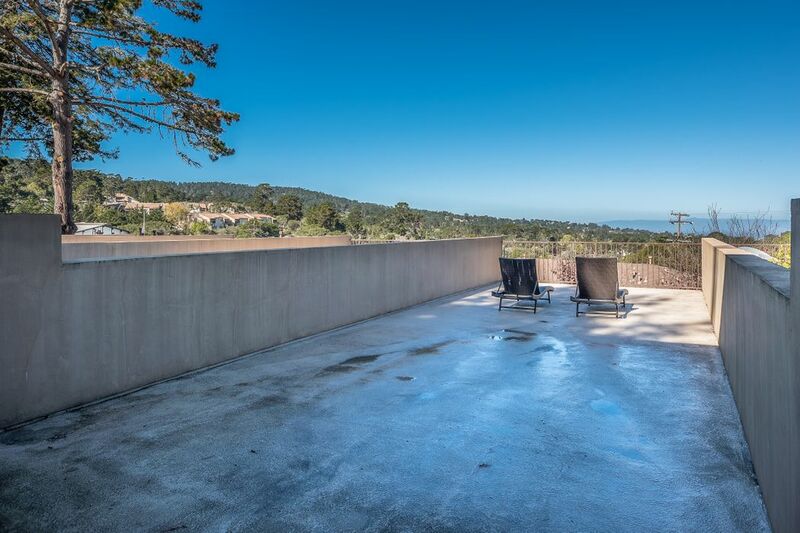 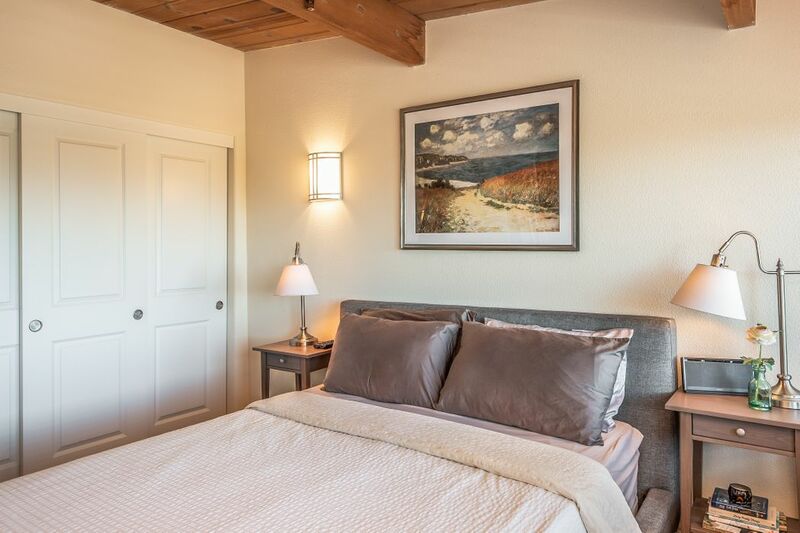 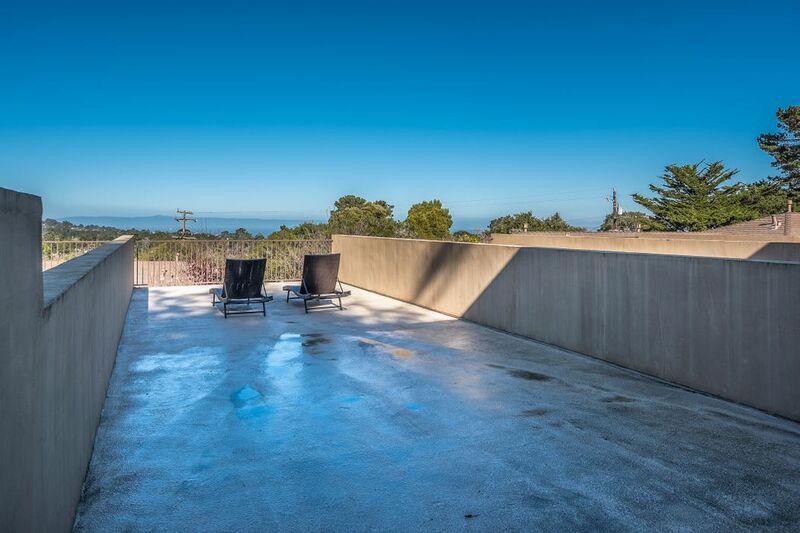 162 Mar Vista Drive, Monterey, CA 93940 | Sotheby's International Realty, Inc.
Move- in Monterey with Bay Views! 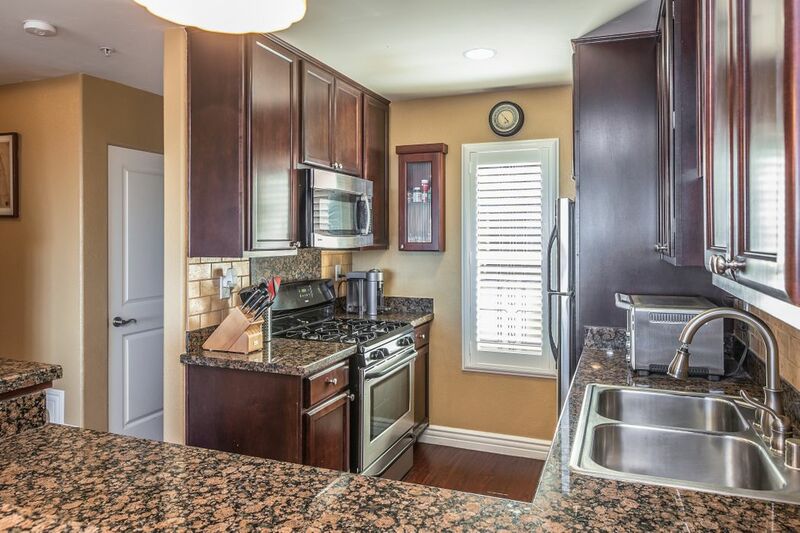 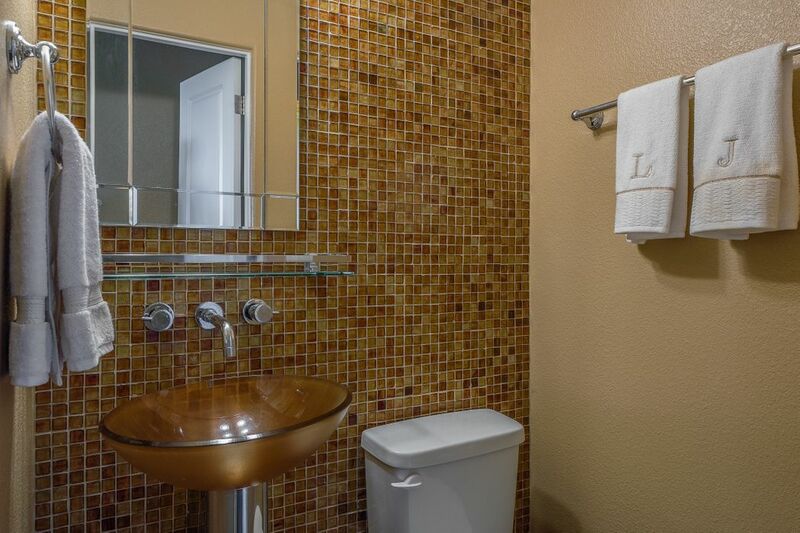 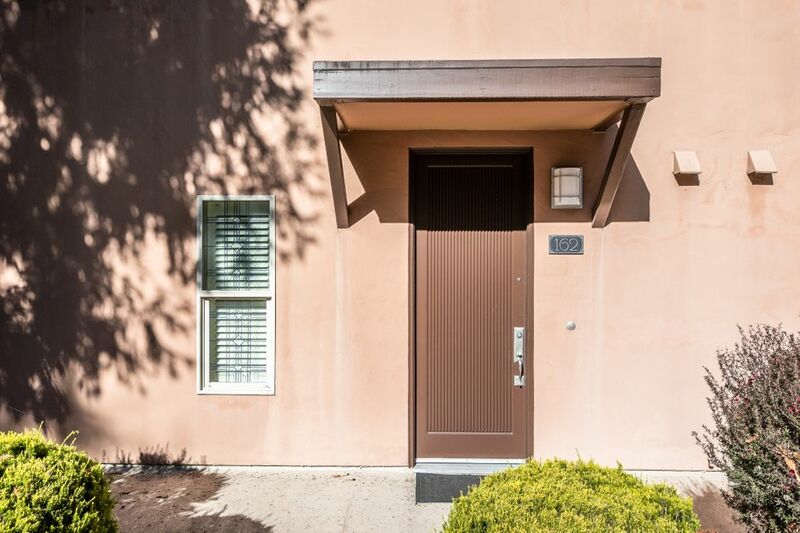 $599,000 2 Bedrooms1 Full / 1 Partial Baths954 sq. 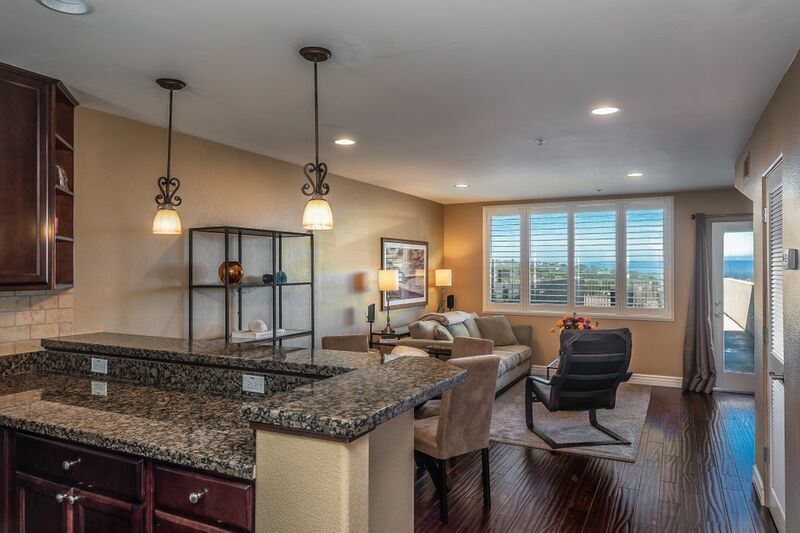 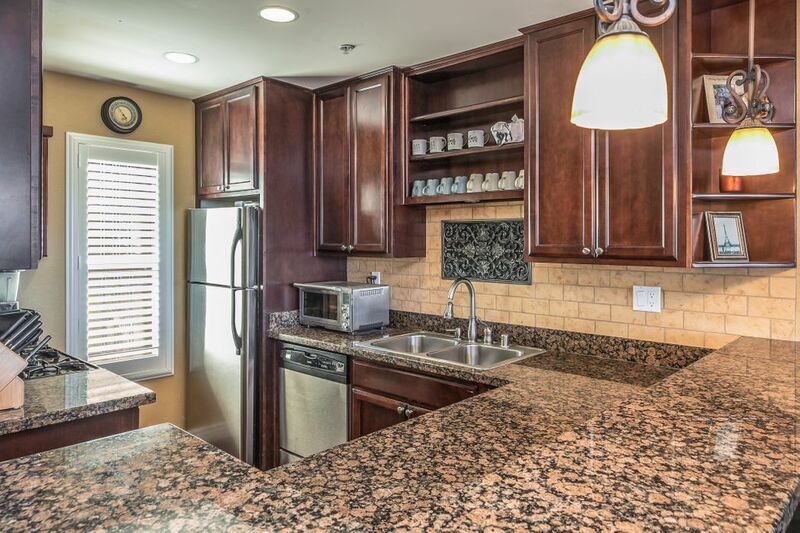 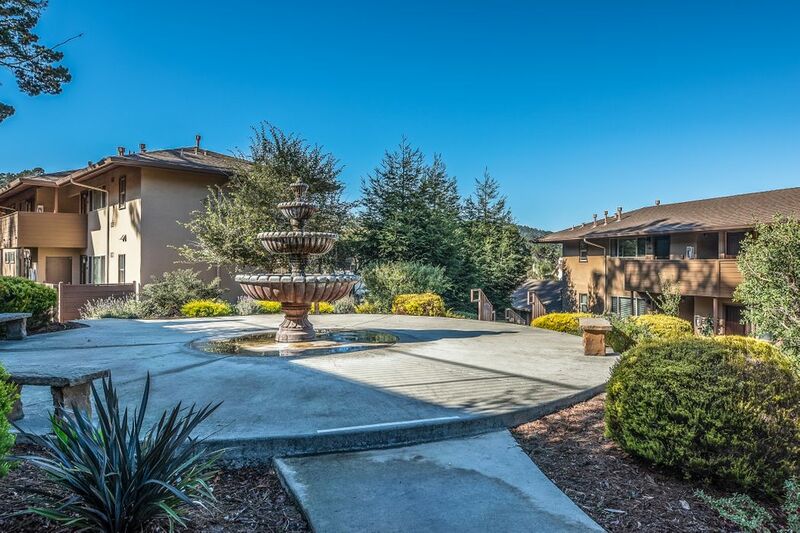 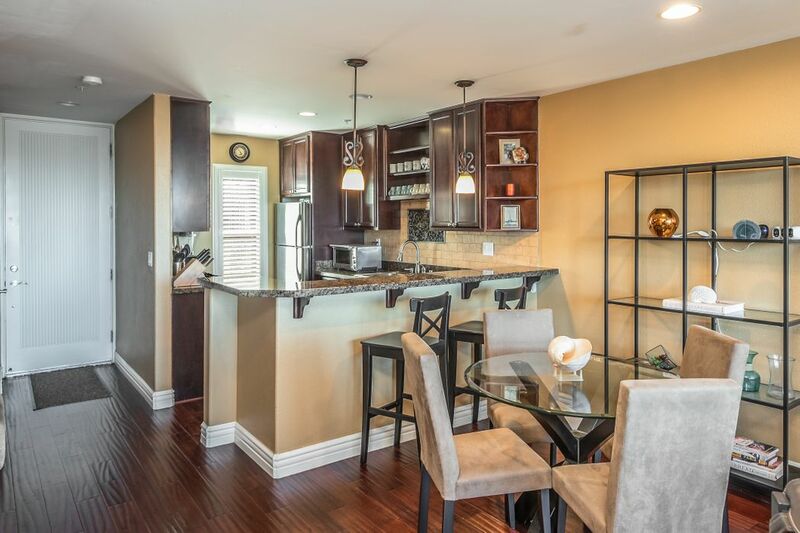 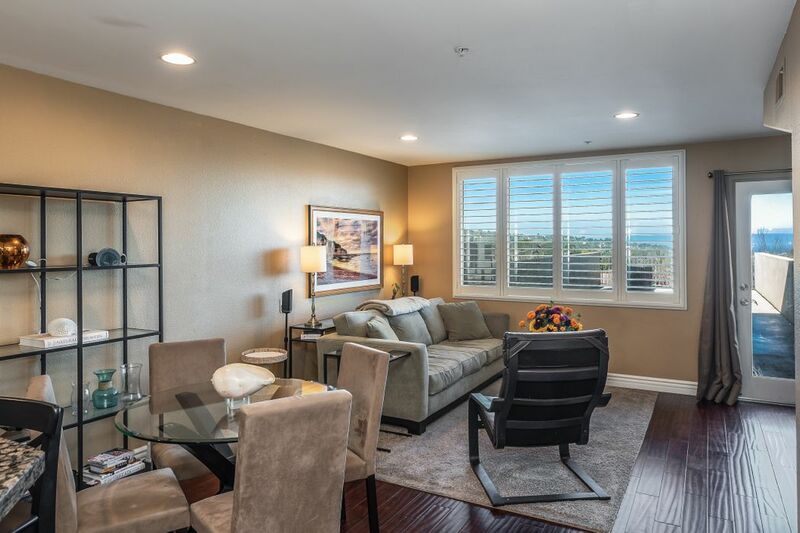 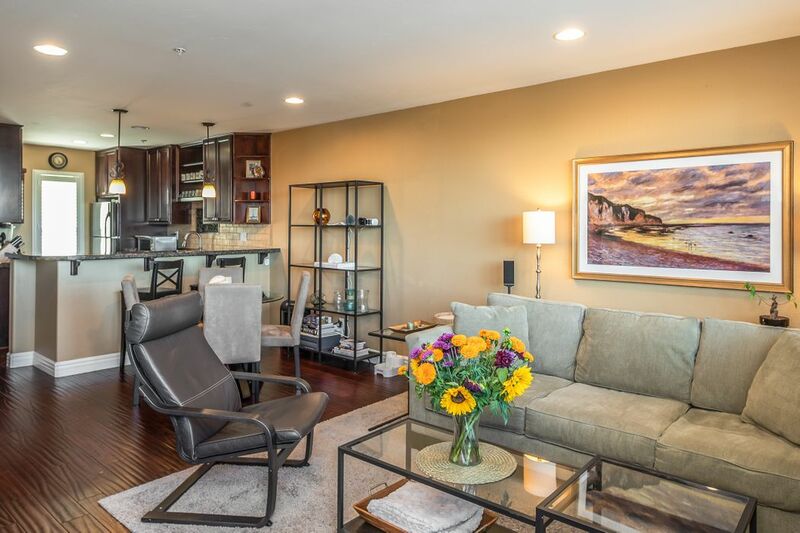 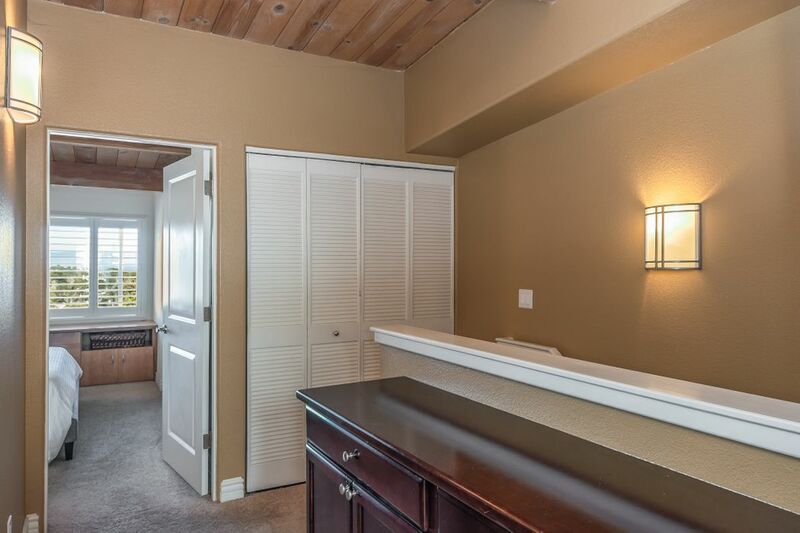 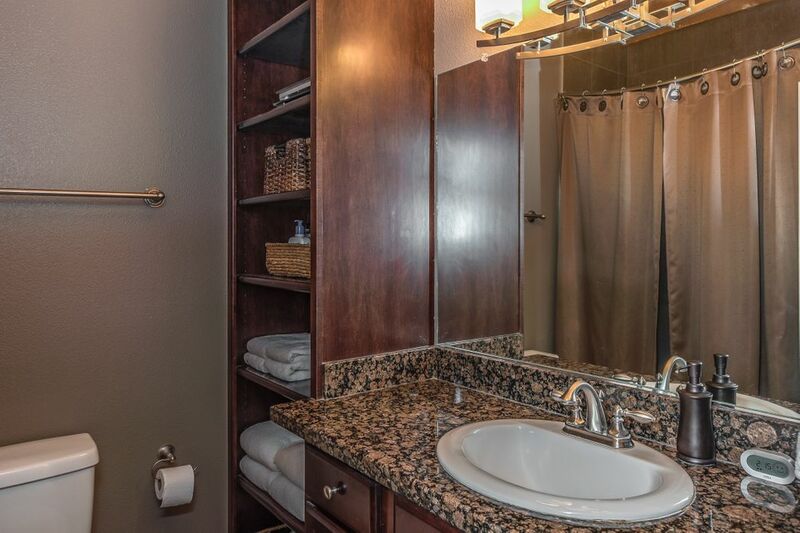 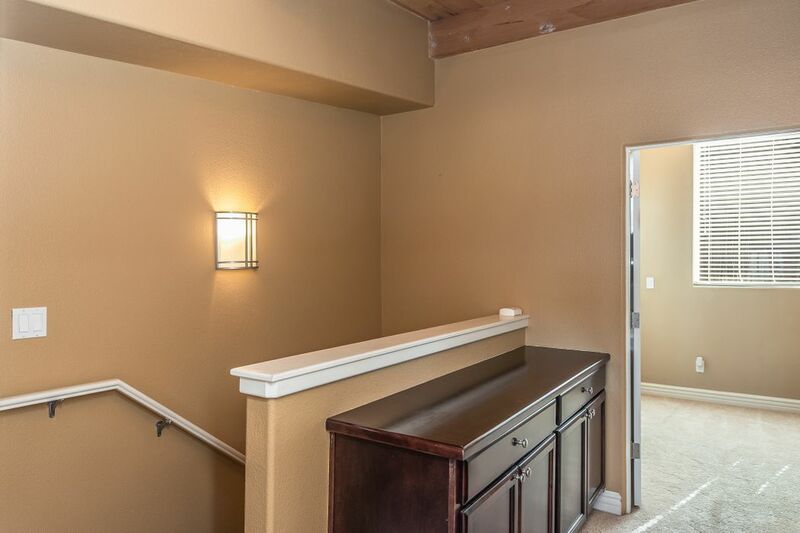 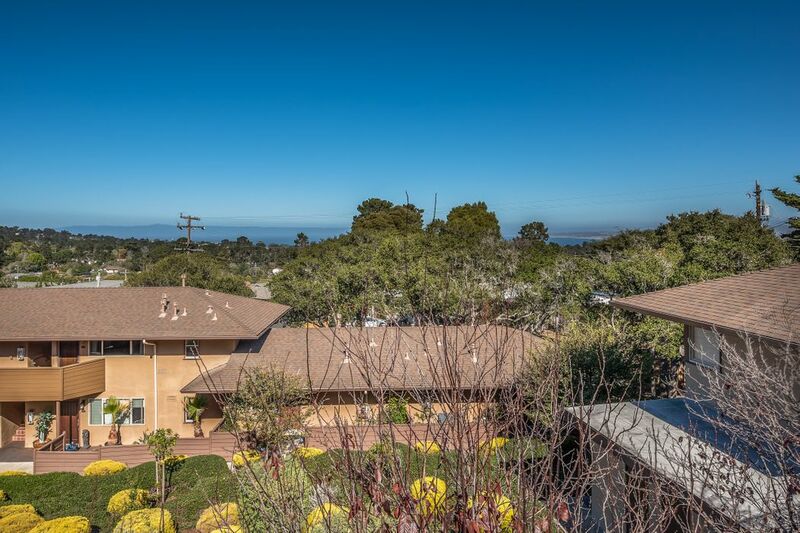 ft.
Find convenience, sophistication and views in this lovely two bedroom, one and a half bathroom turn key condo located in the heart of Monterey and close to all things fun. 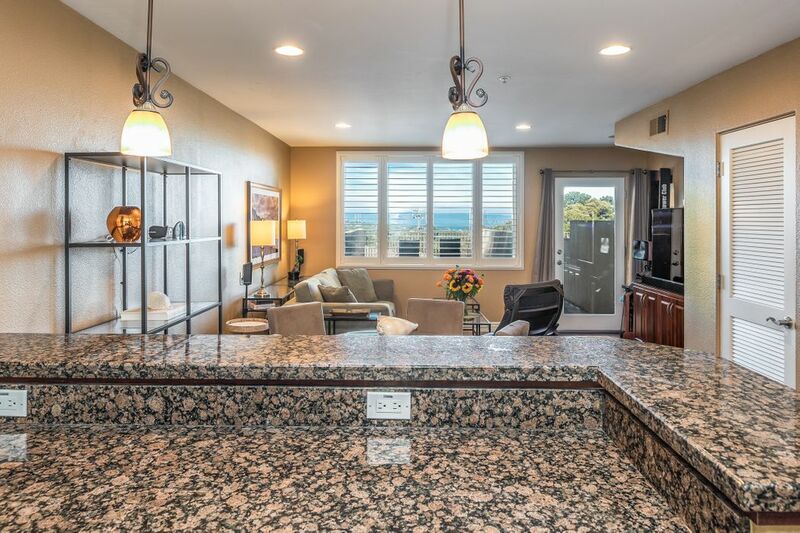 Fisherman's Wharf, Del Monte Center shopping, restaurants, Monterey Bay Aquarium... all just minutes away. 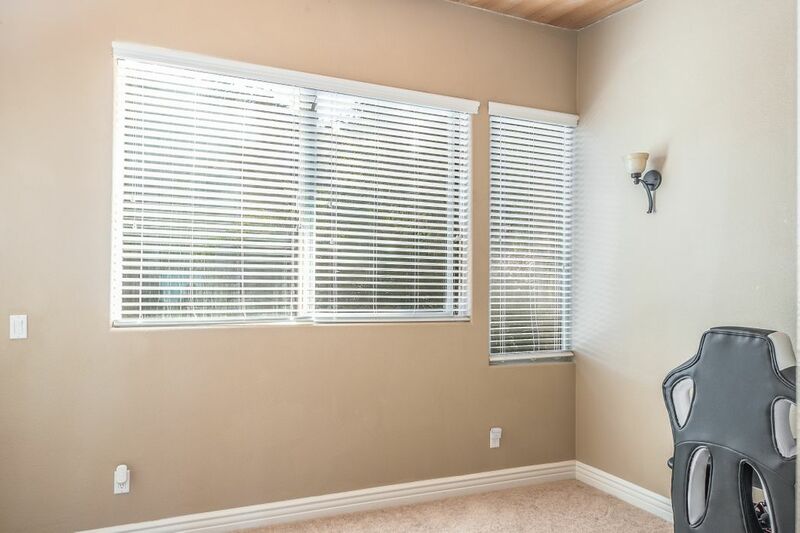 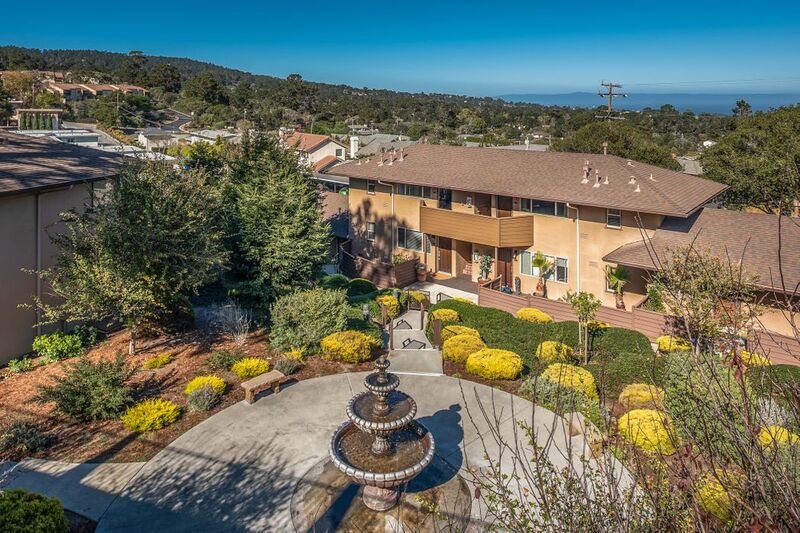 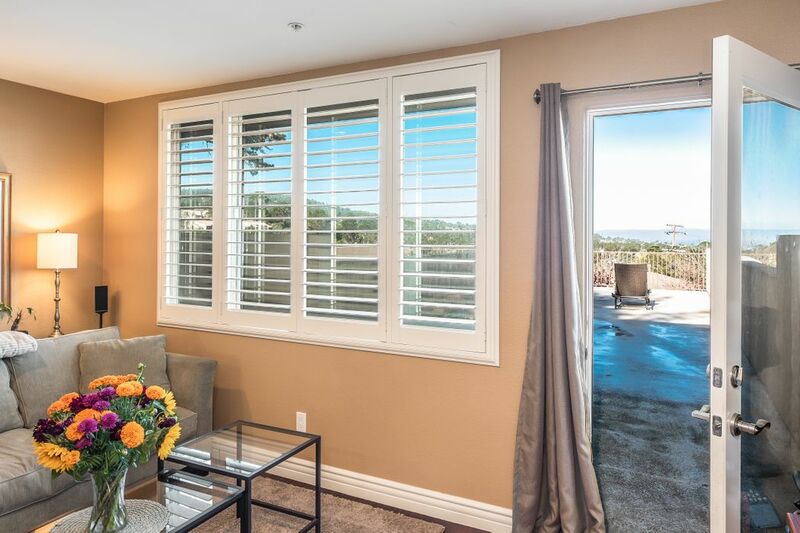 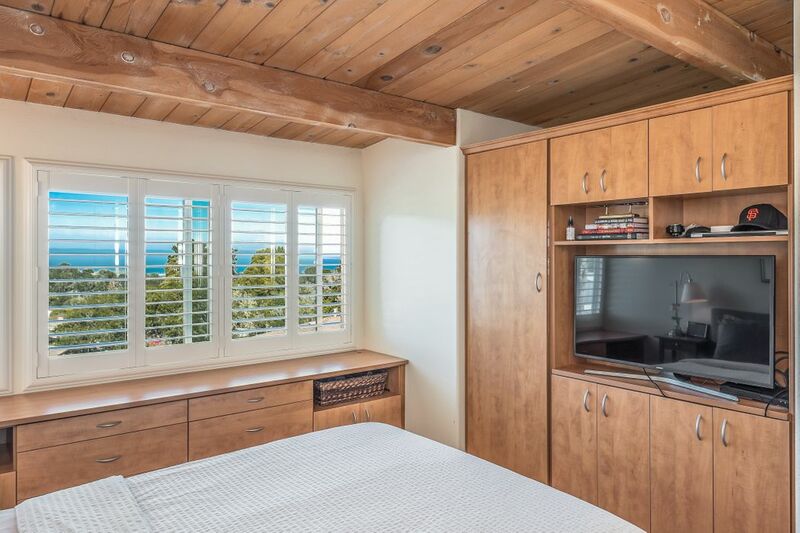 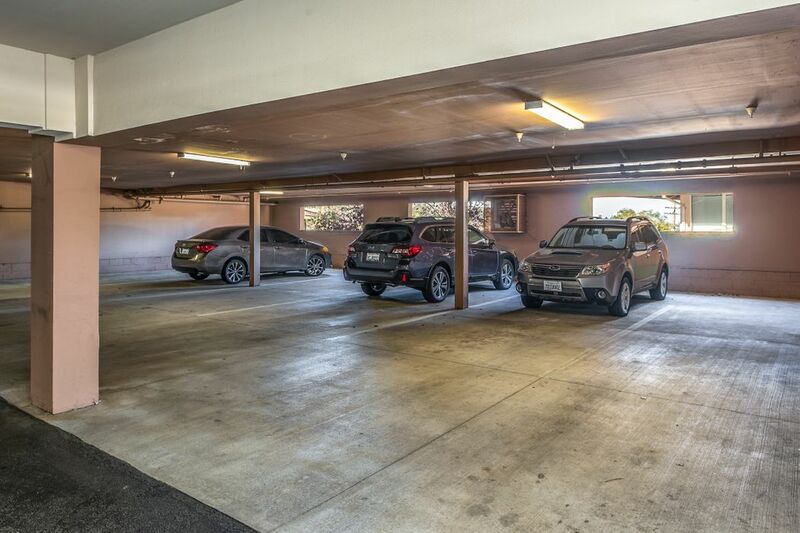 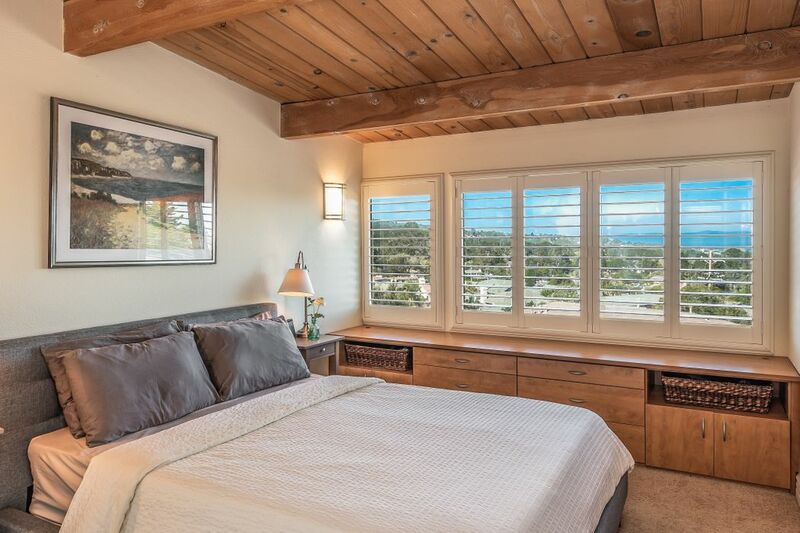 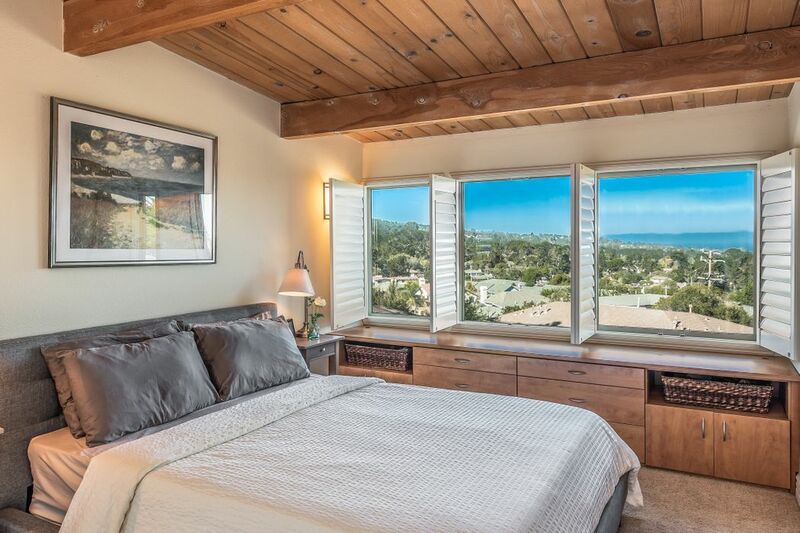 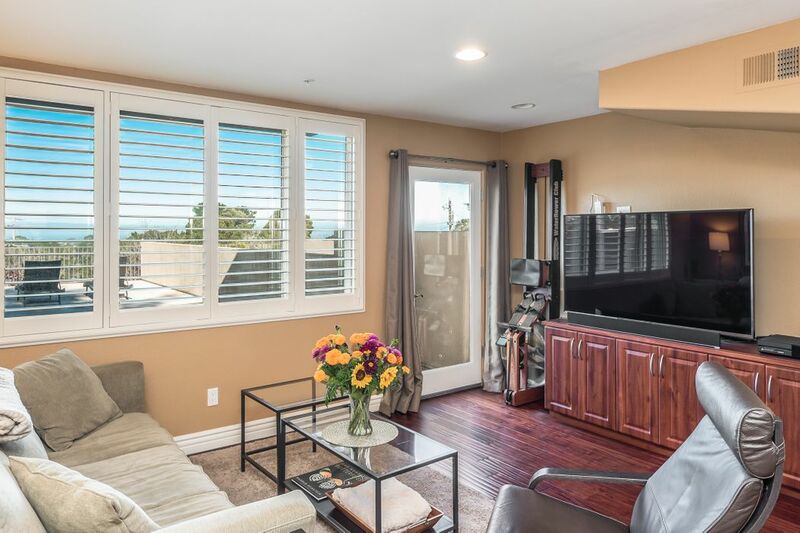 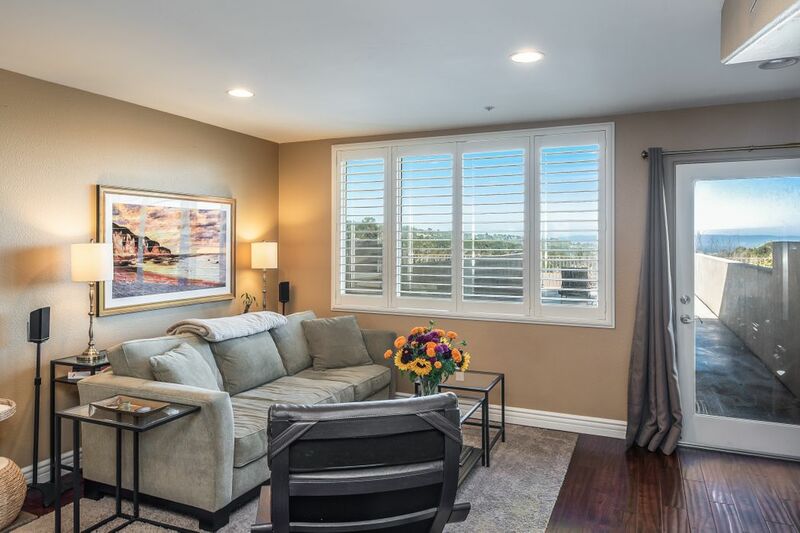 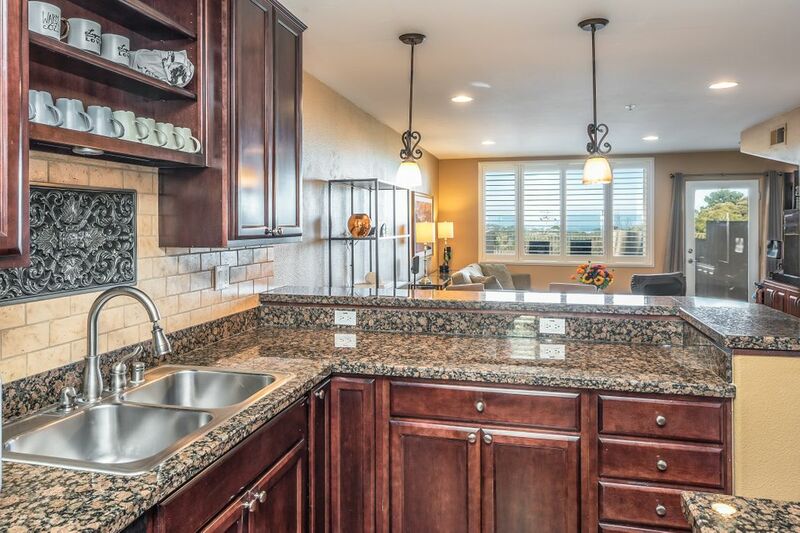 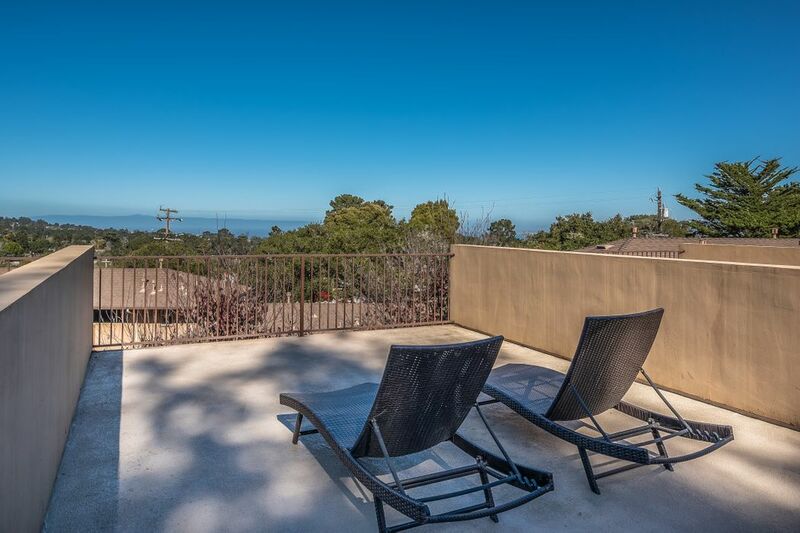 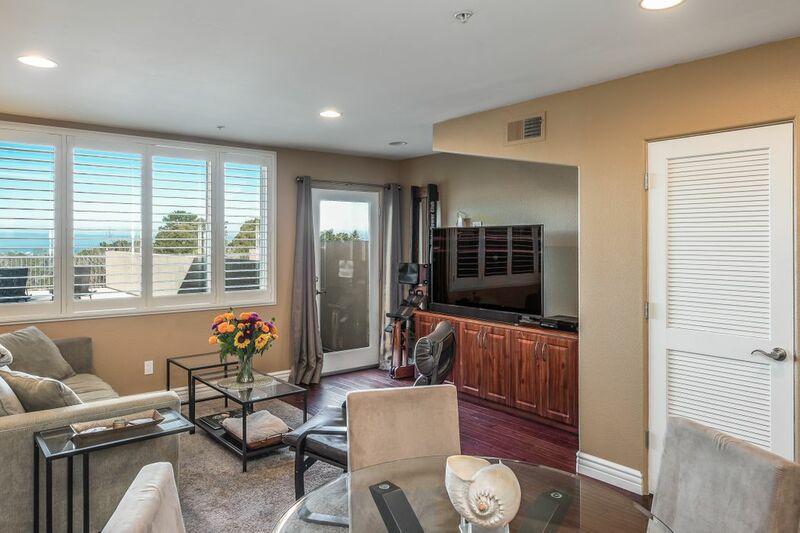 With living room views of the Monterey Bay you may just want to stay in and enjoy the updated kitchen and baths, gorgeous hardwood floors, plantation shutters, custom built-ins, inside laundry and the two-car underground parking with extra storage. 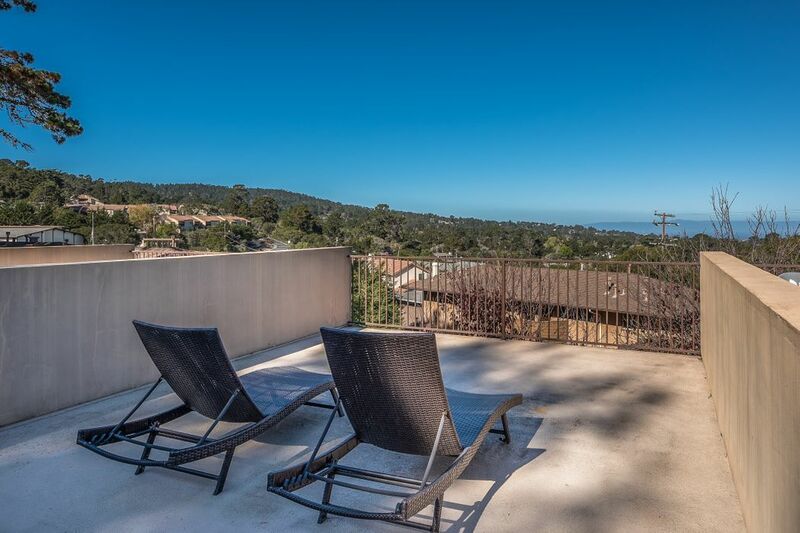 Bring your pets and enjoy the good life in Monterey!